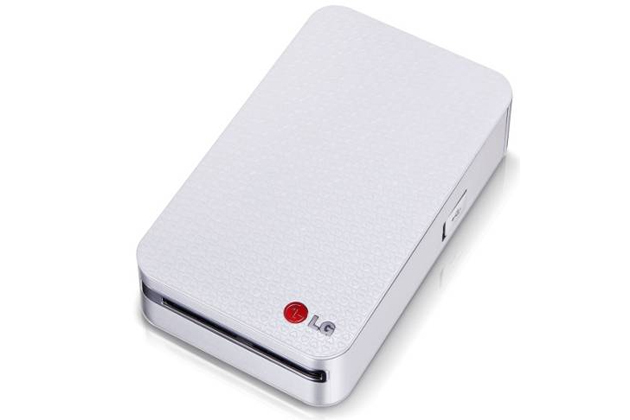 LG just now launched a wireless printer which is actually a bit smaller then the size of external hard disk drive. You can output a 2×3 inches from this white coloured masterpiece in just one tap from your iOS and Android devices. It actually uses a ink less technique driven by Zink , which never requires any ink cartridge to make a print out of document or media photo’s. So no more spendings on ink cartridge’s. You need to download LG pocket photo app first in order to start printing your documents. The printer is having NFC and Bluetooth connectivity which is used to take inputs from smartphones. You can usually print a complete 2×3 inches document in 15-20 secs.